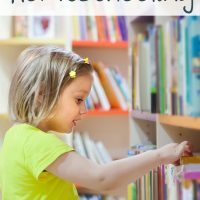 There are SO many reasons to homeschool but what are the MOST popular? I think you’ll be surprised what’s number 1! 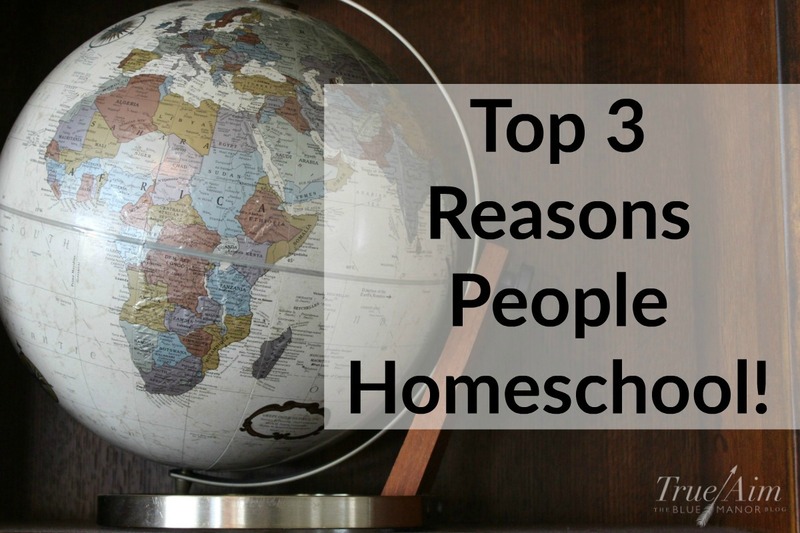 Here are the top 3 reasons people homeschool! 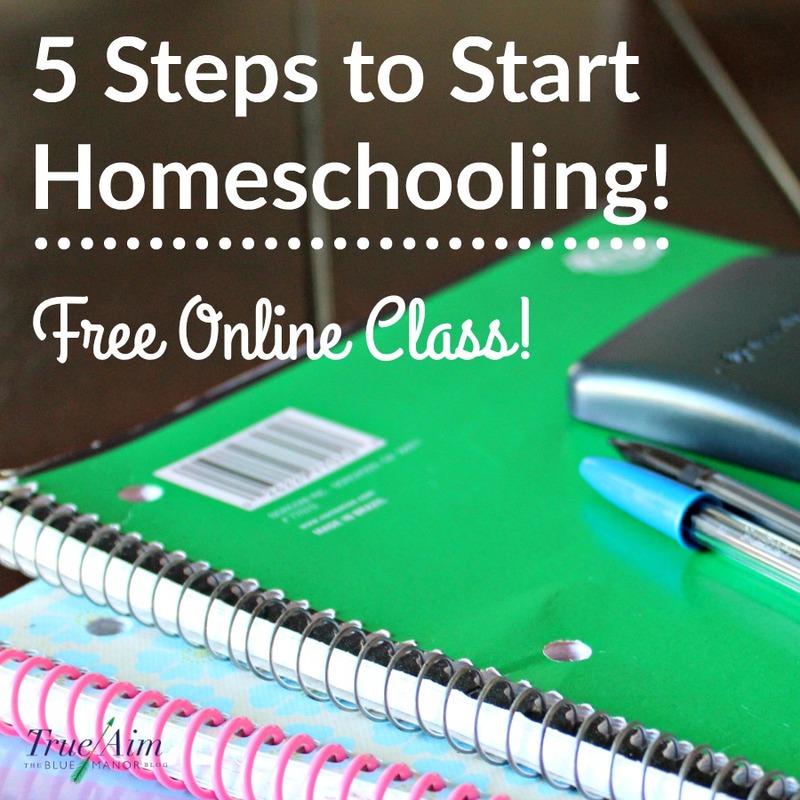 Before I share the top 3, I want to make sure you check out the giveaway at the bottom of this post, and don’t forget to sign up for my FREE class on how to get started homeschooling here. So what makes homeschoolers tick? Why are we so dedicated that we would give up a quiet home for over 6 hrs each day where we could eat ice cream and chips in peace and have the house clean for more than a few minutes? You might have heard these before, but you won’t guess the order! 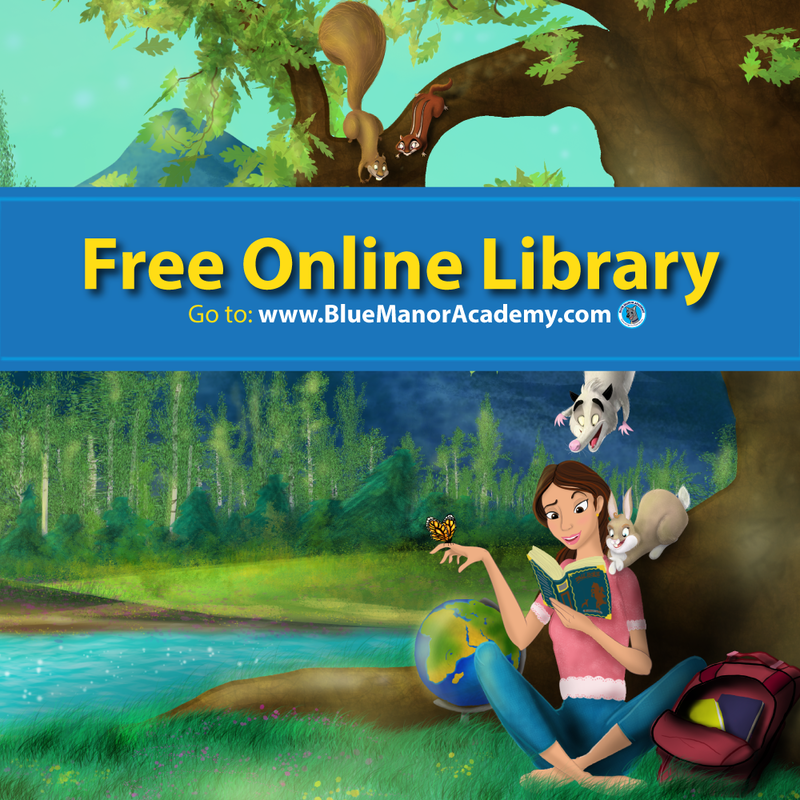 It will make you think twice about your homeschooling doubts! 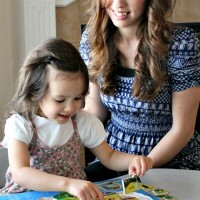 Many people name faith as a main reason for educating their kids at home. 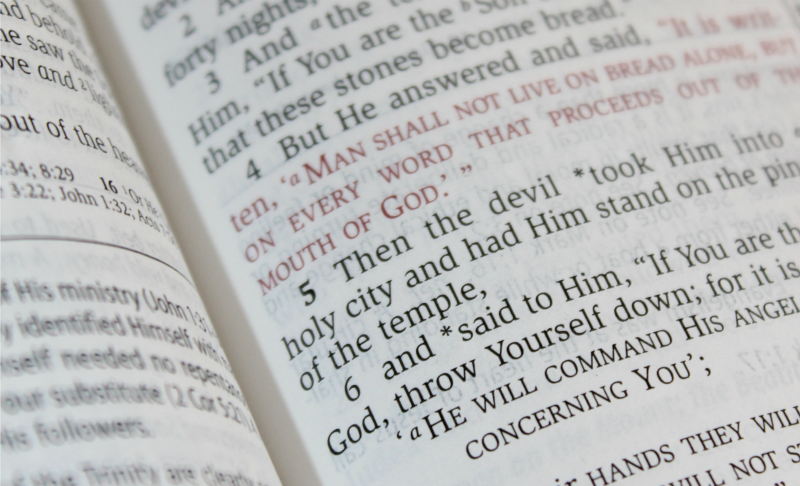 This isn’t just religious instruction, this is the formation of a worldview. It doesn’t matter if you believe in God or not, you have a worldview that shapes all your decisions, right and wrong. Homeschoolers believe that most schools should not be teaching these things to children or are doing a horrible job of this no matter what kind of character curriculum they adopt. Most homeschoolers believe that schools are doing a poor job at teaching the basics as well as not giving children the life skills they need to lead healthy lives outside of academia. Statistic seem to prove their point with 63% of 4th graders reading below grade level. 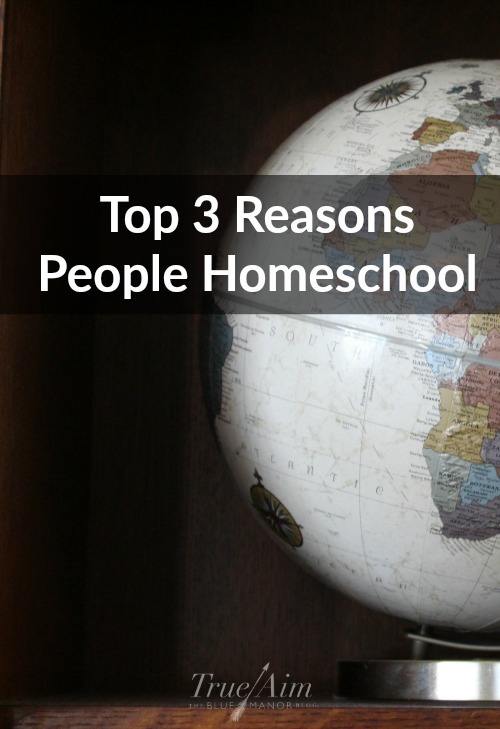 #1 – TOP REASON PEOPLE HOMESCHOOL! Did you guess correctly? The top reason people homeschool is that they feel the social environment is harmful and unsafe for their children. That’s interesting isn’t it?! This is one of the most common objections to homeschooling! How will a child socialize if they don’t have access to children their own age? For homeschool parents, being in the same small room with more than 15 children of the same age with little adult supervision is no way to teach healthy social skills. 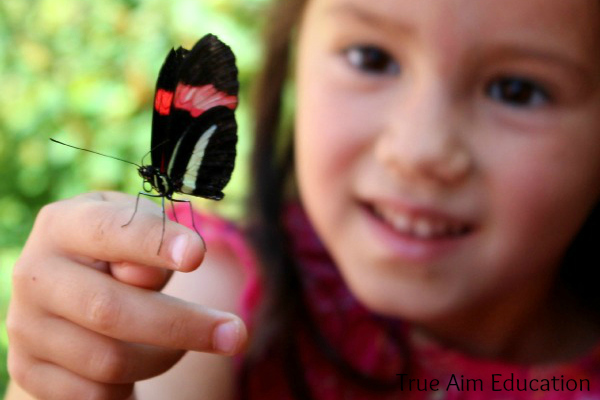 What is your reason for homeschooling? Another (home) school year is upon us! Some of you may have already started your year, or some of you might school all year long, or some of you might be making those final curriculum decisions before your new year starts. Whatever boat you are in, I’m sure you could use a little extra money for homeschool curriculum or resources. Am I right? I enjoyed the reasons that was listed for why people homeschool. I definitely agree with #1. I was surprised to see “religion” in 3rd place for a reason people homeschool. That’s the main reason we homeschool, and really is the only reason we need: God wants us to teach our own children; it is no one else’s responsibility. If God gives you children, He has given you the ability to train those children. Whether you can afford to use the “best” curriculum is a non-issue. As long as your children learn how to read and do simple math, they will grow from there, with or without a curriculum. We have a good all around curriculum we use (CLASS), but our children have the ability to branch out to whatever they enjoy because they know how to read (they do this quite often, without being told). We also have a garden for them to learn where their food comes from and how to care for plants. It’s important to train children to care for themselves, too. That goes back to doing what God wants us to do. He told us to “subdue the earth” and “train up [our] child(ren) in the way [they] should go”. To touch on the #1 reason people homeschool: Our “unsocialized” homeschooled children are way more outgoing than any “socialized” public/ private schooled child! We had some friends over and our children wanted to play with their children, even though our children are younger than theirs. Their children were either to busy looking at their cell-phones to interact with anyone, child or adult, or just weren’t interested in interacting those outside of their age-groups. Also, what the children learn from other children, especially on the bus or playground, is not good. Sorry for being long-winded. The article was very interesting and revealing. As a Christian homeschooler, it’s getting harder to find others that are more concerned with their children’s spiritual well-being than their academic prowess. And that’s when you’re around others that call themselves Christians! There is way too much concern with children’s worldly outcome (college, “good” job, money, etc.). Where are the modern Pilgrims, those willing to give up everything so their children can have a godly upbringing and change the world for Christ? I love the point on faith/worldview! This is the main reason I homeschool!! 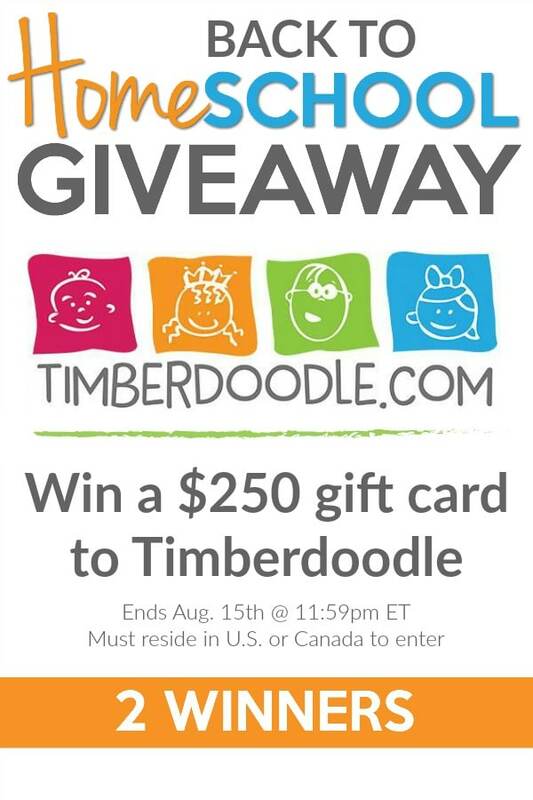 What a great giveaway. I enjoy reading your blog. I agree with your 3 reasons. 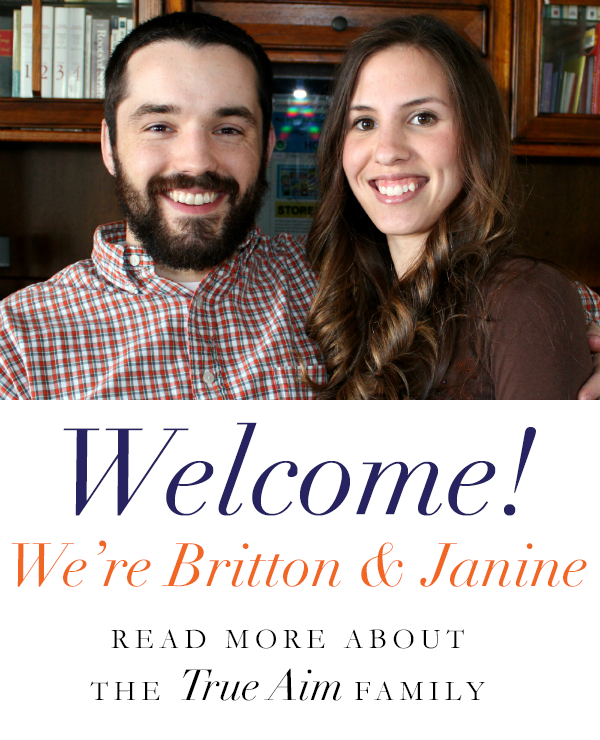 We chose to homeschool pretty much from birth after seeing what my step-sons were dealing with in public schools.